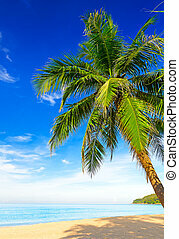 Tropical caraibe beach with palm tree and white sand, roatan island, honduras. 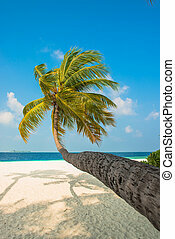 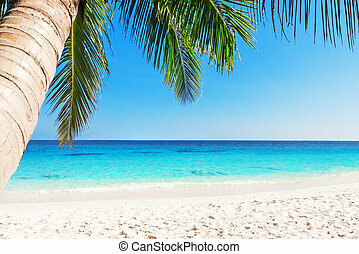 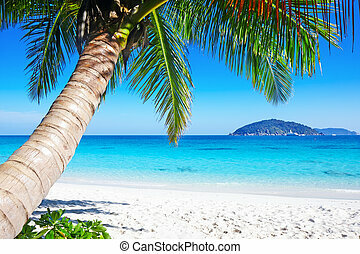 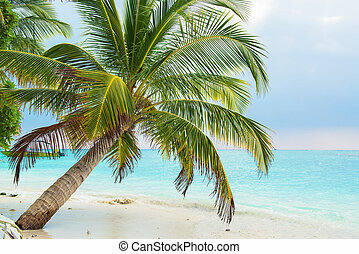 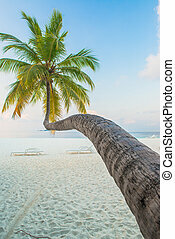 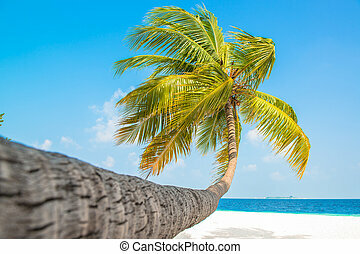 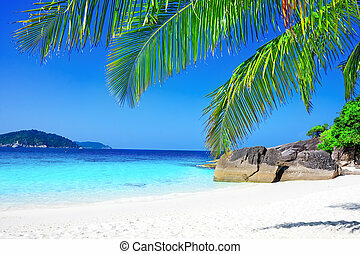 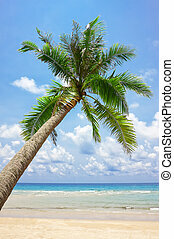 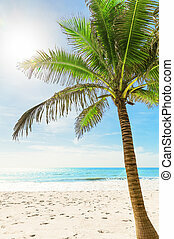 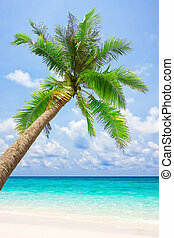 Tropical caraibe beach with palm tree and white sand - roatan island - honduras. 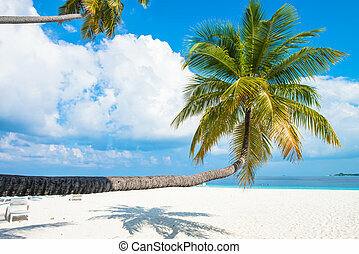 Tropical caraibe beach with palm tree and white sand - Roatan island - Honduras. 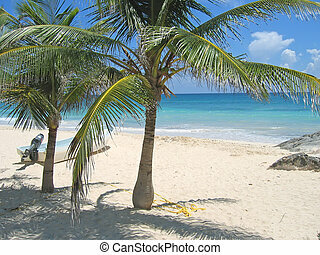 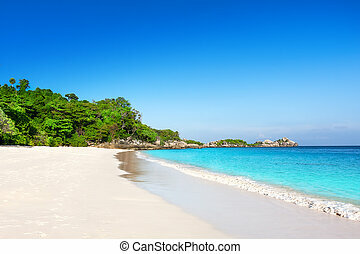 Tropical caraibe beach with palm trees and white sand - Roatan island - Honduras. 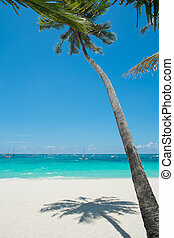 A small boat on a tropical white beach and blue sea with palm tree - Tulum - Mexico. 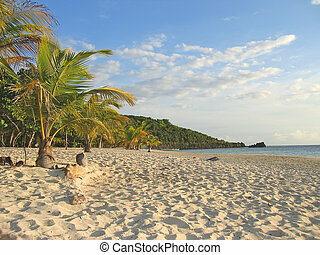 Yellow sand beach with palm trees - Nosy Boraha - Sainte-Marie island - Madagascar. 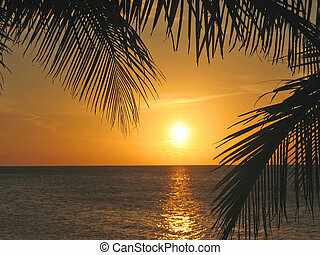 Sunset through the palm trees over the caraibe sea - Roatan island - Honduras. 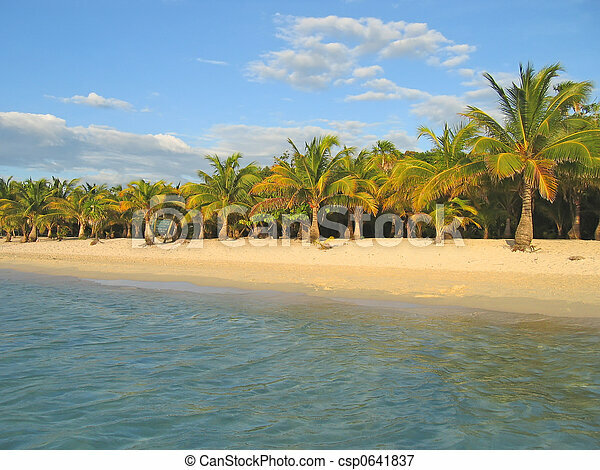 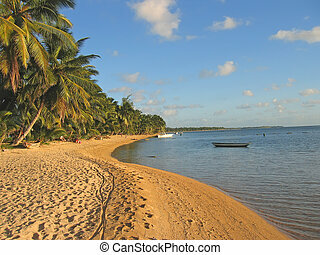 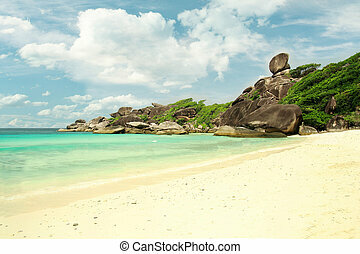 Yellow sand beach with palm trees - Nosy Boraha - Sainte-Marie island - Madagascar - Panoramique.